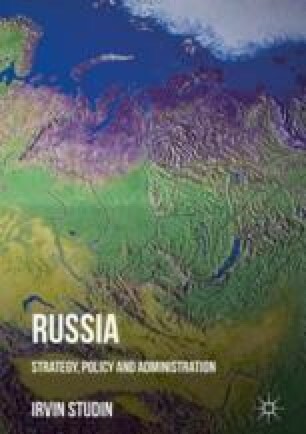 Cultural policy has not generally been viewed as central to the activities and instruments of the modern Russian state. As such, Moscow’s sudden interest, several years ago, in culture was perceived ambivalently by many commentators. In April 2013, Vladimir Putin signed a decree on implementing Years of Culture in Russia, where 2014 was to be a Year of Culture.